Body Interact continues to travel around the World, promoting excellent and enriching opportunities to test, train and discuss the most updated approaches in Healthcare, in different therapeutic and intervention areas. InSiM is an Interdisciplinary Symposium on Simulation in Medicine. It has offered its attendees an interesting platform for exchanging ideas and experiences and networking – regardless of medical training and medical department. 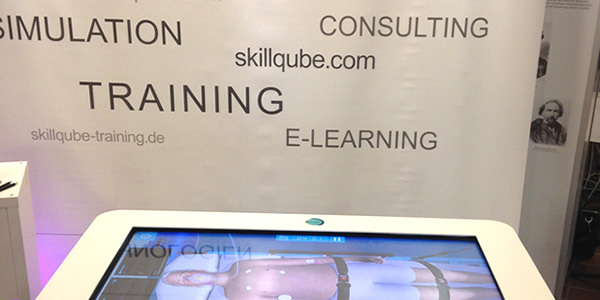 This event is also promoted by our Partner SKILLQUBE GmbH, an expert in advice of medical institutions, organization and implementation of training courses in healthcare. The event is an official meeting of the European Society of Cardiology Working Group on Development, Anatomy & Pathology.